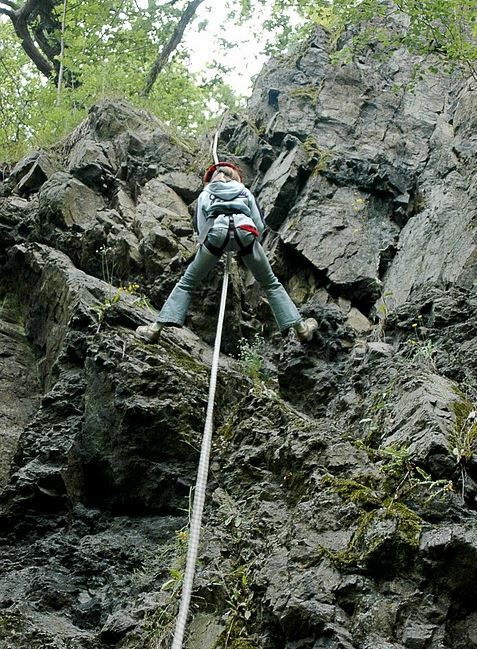 The weather man said it’ll be dry, you’re planning a day climbing in Dalkey. Here’s a good idea of what you might need. 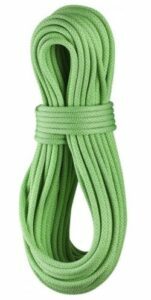 Rope– go for 60m, something like the Edelrid Boa or Edelweiss Flashlight. Next up, you’ll need a full set set of Nuts and a few Hexes. DMM’s pack is perfect. Have you got your Quick Draws? 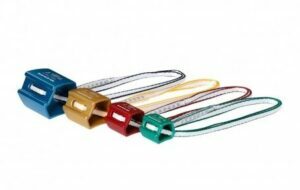 Get 8-10 of various lengths. A a few longer ones are handy, DMM have a nice range of lengths in their packs Alpha Trad and Spectre Trad packs. Note: shorter climbers might find the shorter Black Diamond Posiwire Packs a bit neater. 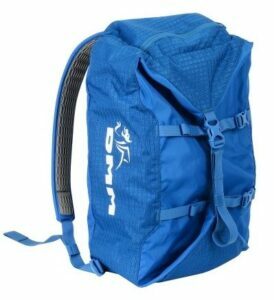 Add in four 120cm Slings, either Dyneema (slimmer and lighter) or Nylon (slightly more flexible) while you’re at it. You’ll want eight Screwgate Carabiners in a mixture of styles, Black diamond Positron and DMM’s Shadow are ideal for use on the slings while the Black Diamond Rocklock and DMM Aero are great for your anchors. 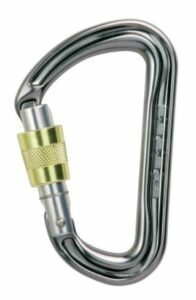 You’ll also need Snapgate Carabiners. Black Diamond’s Hotwire 6 Pack is perfect, rack your hexes on them and have two left for your nuts. Extras: Nutkey size 3 Tricam (for the boreholes). Cams will become useful at some point, as will smaller nuts and DMM Offsets/Peenuts fit the places where standard nuts just don’t cut it! trad draws can be handy for the windier routes, these are two Snapgates on a 60cm sling. Finally, you’ll need a rope bag to keep your rope clean. If you’re in need of a refresher before heading out, Mountaineering Ireland have some excellent videos on technique and training.